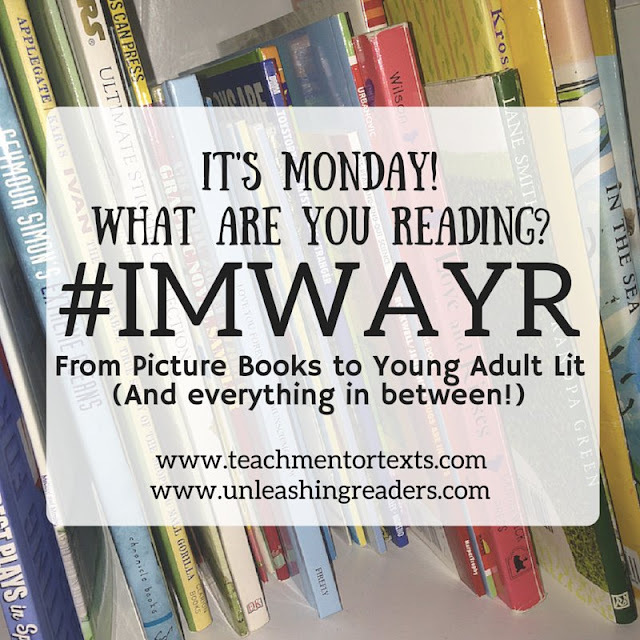 I haven't posted a #IMWAYR in quite a while, so now is as good as time as any to get caught up with some of my October reads! Back to school this year has been insanely busy as I get to know my new readers, learn and teach the new Units of Study and implement #classroombookaday. I may not have been reading quite as much as "usual" but I feel like I'm finally starting to feel on top of things that are happening in the classroom. I purchased Ryan T. Higgins' latest gem as birthday present to myself and I'm so glad I did! It may be my favorite of the Bruce series so far. Bruce, the mice, and the goslings are all back and looking for a new home! The end papers and "undies" of this book are my favorite of 2017! 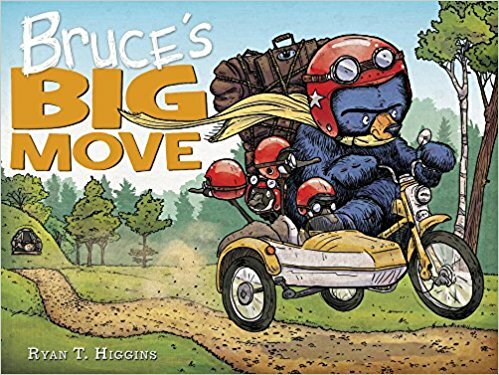 We also read all the Bruce books for #classroombookaday and the students were not disappointed either. I highly recommend this book as a read aloud for any classroom. I had seen so much social media press about this story. So I had to pick up a copy and read it for myself. This story was great and did not disappoint me or my fifth graders. Loved the messages that change takes time and everyone gets to create their own destiny. 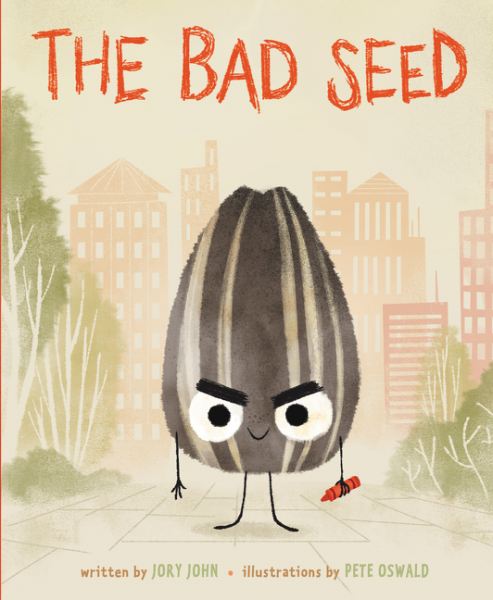 I also loved that Bad Seed taught us that no one is perfect even bad seeds trying to be "good." This was a recent read. I picked up a copy at our local book festival, Books by the Banks. I loved all the photographs of shelter dogs and their rescue stories. 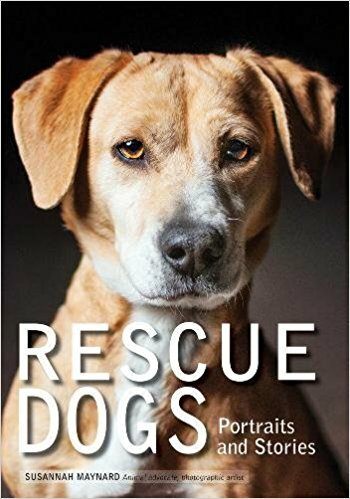 I wish there was a little more about each dog or their new lives but I think this will make a nice addition to my classroom library along with my other photography based books like Strong is the New Pretty. 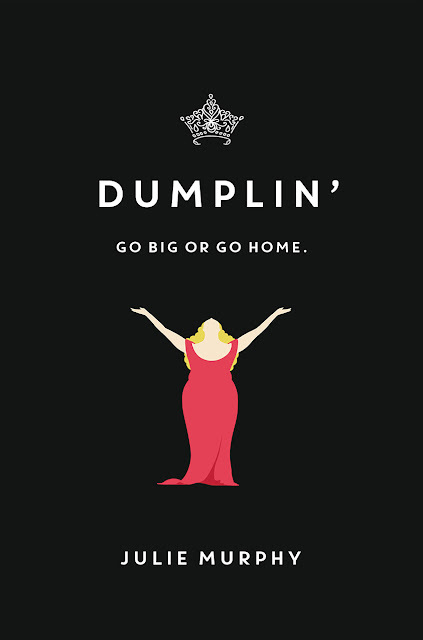 My audiobook for October was Dumplin' and I'm a Julie Murphy fan for life. I love her writing style and the story of Willow Dean. I can't wait for the next installment Puddin'. 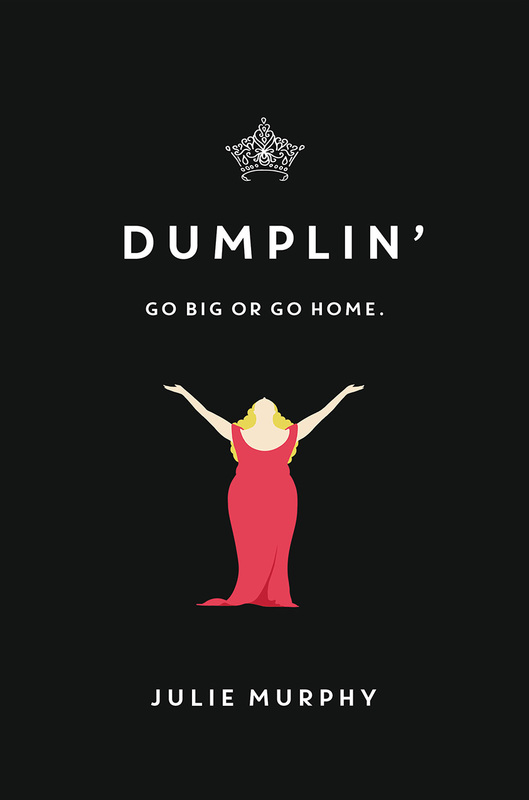 From the Dolly references to the local beauty pageant - this book takes the crown! Loved Willow's sassy and bold voice while also showing that she can be insecure and vulnerable too. A great audiobook and fantastic story! I'm absolutely loving the voice of Karma is in this new middle grade novel. Perfect for upper grade readers that are starting to notice changes in themselves and with their friends. 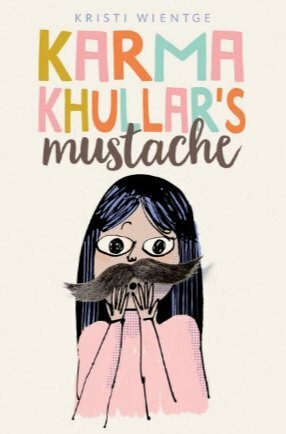 Karma's dealing with a lot from family changes to the seventeen hairs she discovers on her upper lip, this story is sure to connect with lots of kids, especially girls who find it hard to fit in during those middle school years. I can't wait to finish this book and share it with my students! I'm also super excited to meet author Kristi Weintge as she's coming to a local indie, Blue Manatee Bookstore in November! 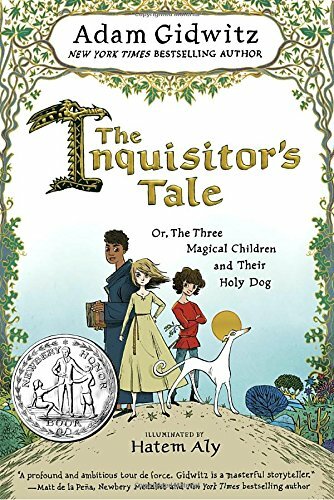 I picked this book up last year prior to the Newbery awards. But I just couldn't get into it. I wanted to love it as I absolutely love Medieval historical fiction (major Karen Cushman fangirl! Catherine Called Birdy & The Midwife's Apprentice were my jam back in 6th grade) and really enjoyed The Canterbury Tales in high school. But alas, I just couldn't dig into it. So, I rebooted this time as an audiobook. I'm enjoying the audio although it is a little hard to keep track of all the characters telling the tales even though there is a whole cast of narrators. I also almost put it down again but I've reached the farting dragon and I think I'm finally hooked enough to finish this story! Finally, starting to feel like the story is coming together and moving in a direction I can get behind. My TBR list increases every time I visit your site. I have The Bad Seed on my shelf to share with my sixth graders this week. I can't wait to see this new Bruce book. Nice collection ...At Prarthana Packers and Movers, you get best pack and move services for all household/corporate goods that are completely customized to meet your specification.